The Pill- The Pill is a sleek design packed with volume. 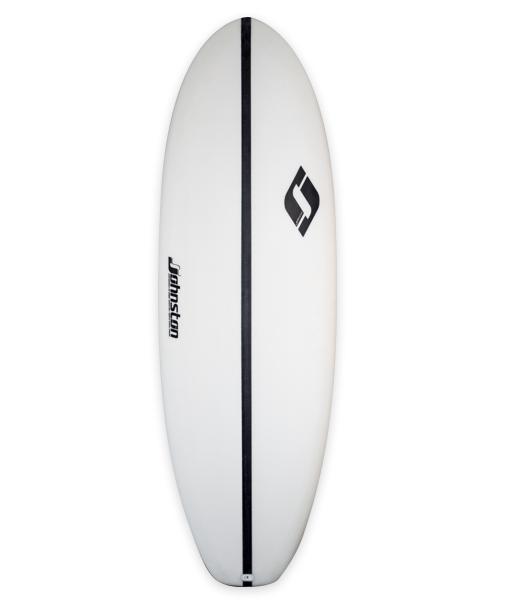 With a full outline and a flat deck it achieves paddle-ability without having all the drag of a larger board. The full nose provides stability under the chest. 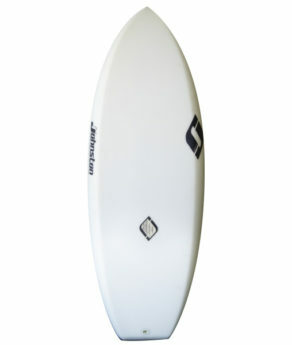 Catch waves and lift off with great efficiency. The beveled rail design can be added to aid further to water release and a gentle touch down. Dimensions are made custom to order.